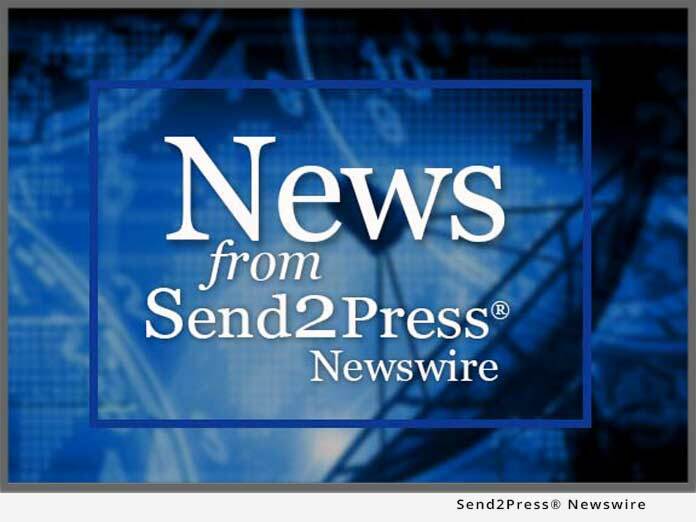 KIRKLAND, Wash., April 27 (SEND2PRESS NEWSWIRE) — Consumers and professionals with an interest in long term care insurance need no longer dig so hard for information. Now they can do as the pros do: have the information come to them, in bits and pieces as it develops. “We’re happy to share our secrets,” says Jonas Roeser, Senior Vice President of Marketing & Operations for LTC Financial Partners LLC (LTCFP), one of America’s most experienced long term care insurance agencies. One of two methods is setting up the Google Alerts system to deliver periodic notifications of Internet postings on the subject. Google Alerts is a beta service of Google; it provides email updates of the latest relevant Google results (web, news, etc.) based on any choice of query or topic. * Learning which insurance carriers are most active in the LTC field. * Finding which carriers are soundest in the current economy, and which are struggling. * Keeping up on new benefit options and premium costs. * Finding why more and more individuals and companies are including LTC protection in their forward planning. * Tracking the trend toward offloading LTC costs from Medicaid to the private sector. * Getting the latest on tax legislation and emerging State Partnership programs that offer lucrative incentives. 2. In the Search terms field, enter the words: “long term care insurance”. 3. For Type, select “Comprehensive,” “News,” “Blogs,” “Video,” or another content-type choice. 5. Then enter your email address in the Send to field, and you’re done. To find the alerts on the LTC Guild site, just click on Long Term Care Insurance NEWS in the middle of the home page, toward the top.